For a live show SNL almost never feels dangerous. It’s turned into a well-scrubbed, well-heeled machine since Lorne Michaels came back in 1985. 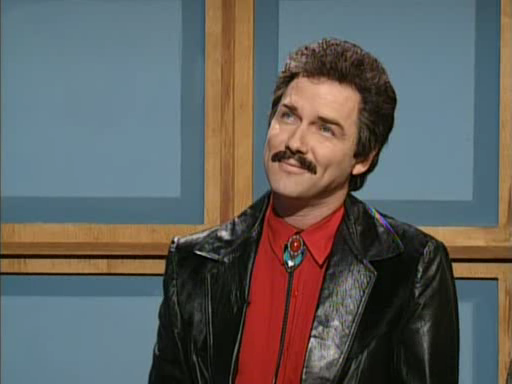 Norm Macdonald made the show feel dangerous almost every week during his Weekend Update segments. His deadpan delivery and willingness to shock revitalized the segment after the bland Kevin Nealon years, and his contentious, too-early exit was a black eye that turned me against the show for years. Macdonald wasn’t especially active in sketches, but his appearances were almost always highlights, especially his impressions of Bob Dole, Burt Reynolds and Larry King. Will Ferrell and Tracy Morgan both left the show in 2002, depriving SNL of two of its best practitioners of absurd comedy. 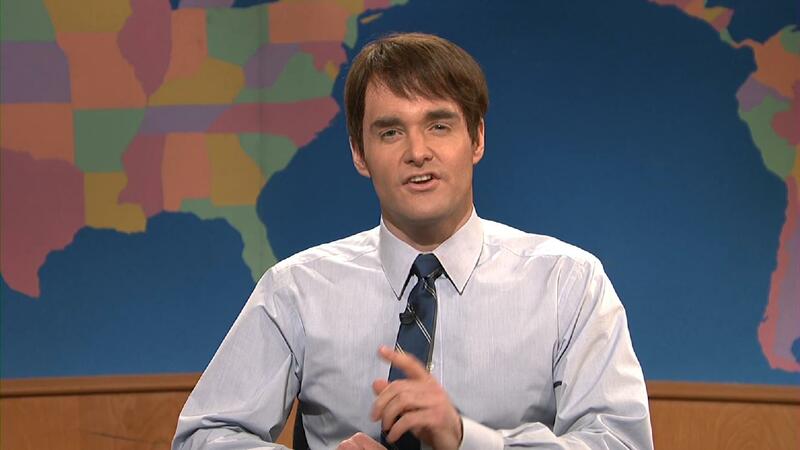 Will Forte immediately filled that gap with some of the most surreal sketches and characters in the show’s history. Although he’s best known for MacGruber, a bit created by Lonely Island member Jorma Taccone, Forte’s other original characters like The Falconer, Tim Calhoun and Hamilton are why he’s so high on this list. Also his impression of George W. Bush as a nervous, whiny child was a sly bit of political commentary. The dearly missed Jan Hooks remains far too underrated. In her years on the show she never turned in a weak or lackluster performance. She didn’t create many breakout characters, but she could effortlessly play any type of character in any type of situation. Dana Carvey, Jon Lovitz and Mike Myers might have been the superstars during her stint on the show, but Hooks and her similarly versatile colleague Phil Hartman kept it running. 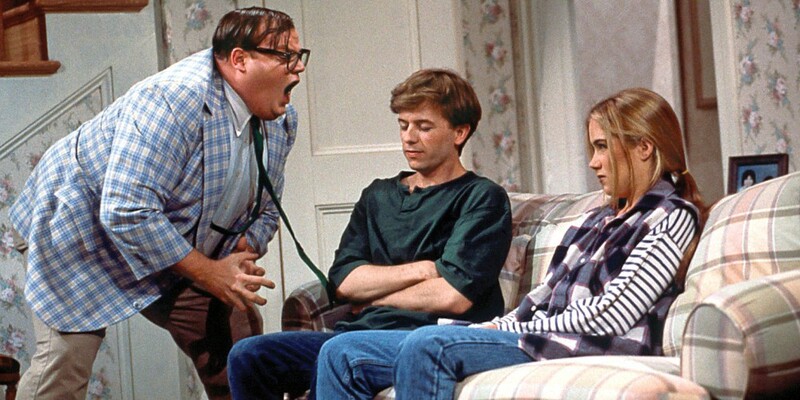 Here’s one of her best skits, opposite Alec Baldwin. Mike Myers’ talent can’t be denied, and Wayne’s World is one of the best recurring sketches in the show’s history. 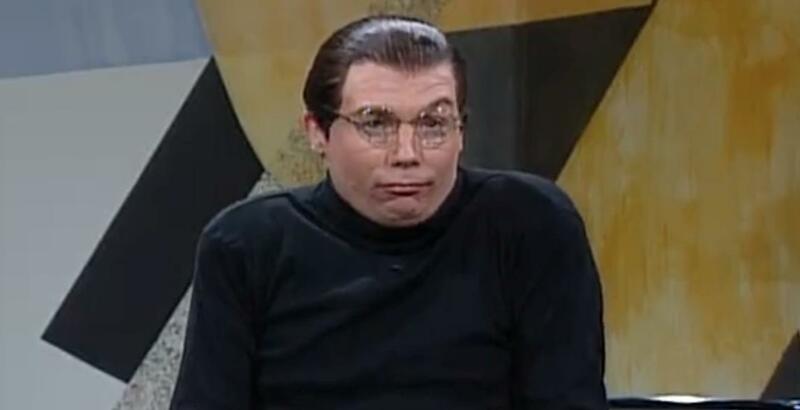 He was far from the first SNL performer to repeat his characters too often (that’s been happening since the first season) but few have had as many characters repeated as frequently as Myers. Sprockets and Coffee Talk are both great ideas that wore out their welcome due to overexposure during Myers’ years on the show. He’s an all-time great who could’ve been greater with a little more restraint. That goes for Kristen Wiig, too. She’s a fantastic performer with a number of great characters and has probably made me laugh as hard and long as almost anybody in SNL’s history, and yet I could not wait for her to leave the show. Almost every major character she played was funny at first, but most of them were burned through in rapid reappearances. She also had a few outright stinkers on her ledger, including Gilly and game show contestant / stage actress Mindy Grayson, who both still returned over and over. What I’m saying is Wiig, although tremendous, could be problematic. Still, she is an amazing comedian, capable of great impressions and deeply weird, thoroughly committed performances. Andy Samberg is a likable guy. He’s charming. He’s also a good comedic actor. He’s not on this list because of any of his sketches or characters, though. He’s here because he and his Lonely Island cohorts made SNL relevant in the internet age with their Digital Shorts. SNL’s been doing pretaped segments since its first episode, but they never felt as vital as the Digital Shorts, which were perfectly timed to tap into the growth of Youtube and viral videos. Samberg’s long gone, but the show still cranks out fake music videos and virally-minded short films every episode; sometimes they succeed, but never as consistently as they did when Samberg was around. The 1985-1986 season infamously ended with the entire cast stuck in a fire. Lorne Michaels could save them all, but only rescued Jon Lovitz. 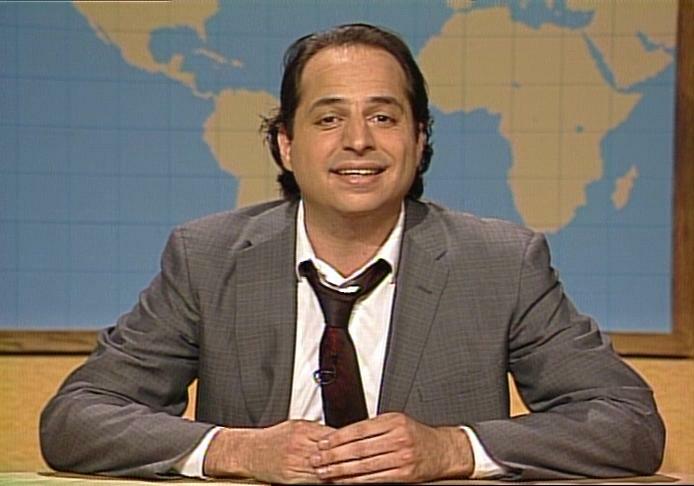 Lovitz was the breakout star of that troubled season, and was at the vanguard of the late ‘80s glory days that saved the show. His pathological liar character, Tommy Flanagan, drove the catchphrase “Yeah, that’s the ticket” into mainstream pop culture, and Hanukkah Harry remains a beloved character despite only appearing in two sketches. Lovitz excelled at weasels and sleazebags, but was a talented actor and improviser who made almost every sketch he was in better. 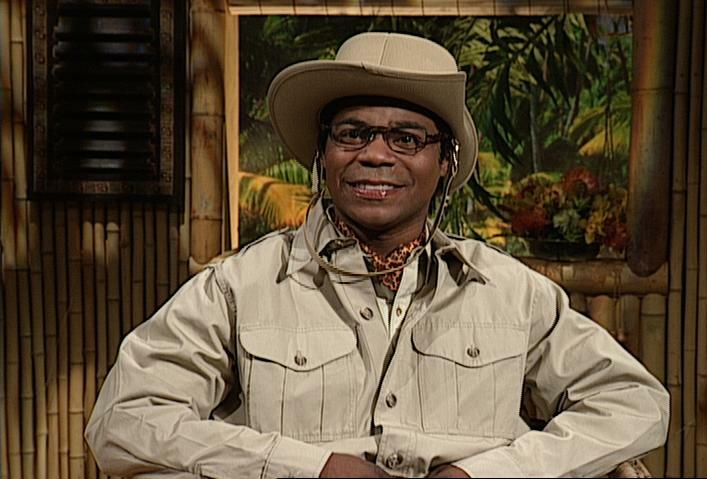 Tracy Morgan is one of those people who can make almost anything funny (which is why it’s so weird that his stand-up isn’t better than it is). His delivery is hilarious and unique, and it’s surprising that he was able to use it so well with so many characters while still having them feel different. Astronaut Jones, Brian Fellow and Woodrow were brilliantly absurd and like nothing else on SNL at the time. He might be a limited performer compared to some, but despite his limitations he did as much great work as almost everybody else on this list. Bill Murray is one of the show’s greatest hosts, and almost everything he did during his three season stint as a regular was fantastic. It’s where he first revealed the deadpan, wise-cracking personality that would make him one of the most successful film comedians of all time. 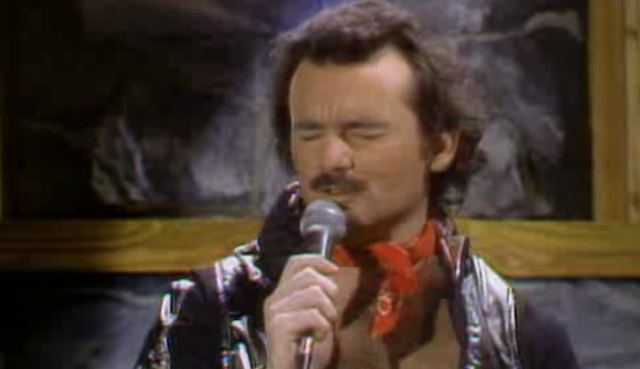 Nick Winters, the Lounge Singer, remains one of the most beloved characters in the show’s history, and his infamous on-air apology might be the most Bill Murray thing he’s ever done, combining his confidence and self-deprecation into a tidy three minute bit. If he had been on the show longer he would be higher on the list.